Punk fashion is a big family; both men and women can find the perfect punk apparel for them. 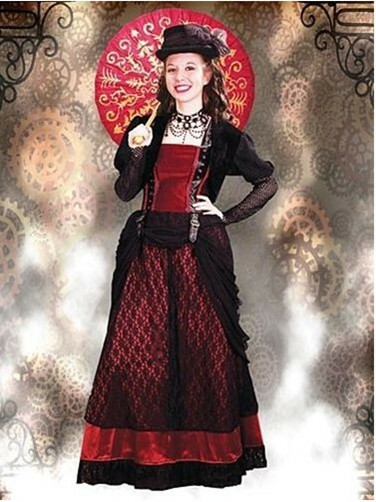 When talk about punk clothing, we shall never neglect the steam punk fashion. Steam punk is a complicated branch in the world, and some people call it a kind of philosophy, as it is hard to describe what it is and how it comes to the now existed situation, even though there are so many people fond of the fashionable trend. And here I will explain why they like this fashion style so much. Generally speaking, steam punk originated during the early 1990s or even a little earlier. It is the result of the combination of various elements such as the science fiction, the fantasy, alternate history, horror, and speculative fiction and so on. When it was applied into the fashion in the clothing field, it was welcomed and favored by so many people then it had been in the hot pursuit. In nowadays people want to be unique and different from the others and they love to break traditional settled rule, so they come to the dress style to make their idea come true, and steam punk is one choice for them. 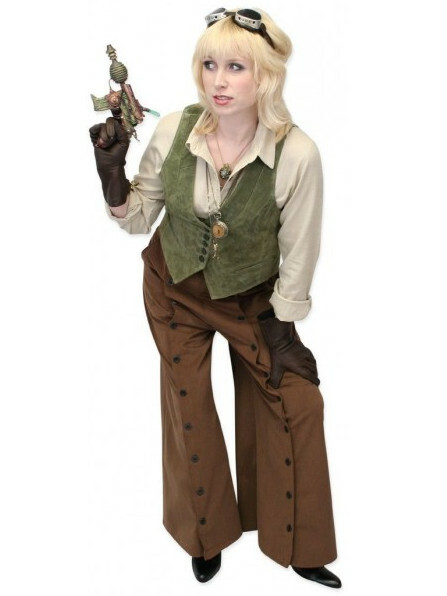 Steam punk fashion is a style of dress that has nostalgic elements lifted from the 19th century and married to speculative nods toward the fantastic, cheeky, or romantic. 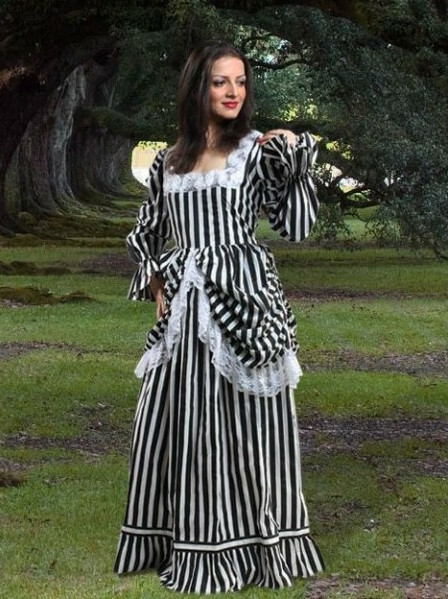 People are all loving romance and also being unique, and with something metal decoration, the dressing style attracts a large group of people.